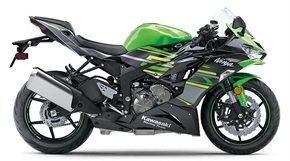 You are leaving a part of the website that is not a part of Kawasaki-la.com. 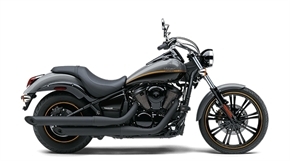 Continue on to the site by clicking here. 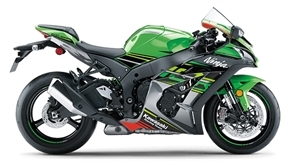 Thank you for visiting kawasaki-la.com. 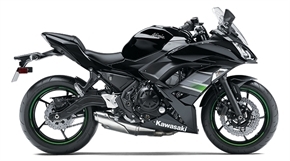 Please note: The linked sites are not under the control of Kawasaki and Kawasaki is not responsible for the contents of any linked site or any link contained in a linked site, or any changes or updates to such sites. 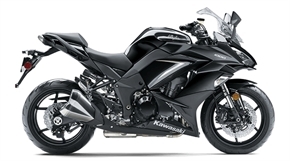 Kawasaki is not responsible for webcasting or any other form of transmission received from any linked site. 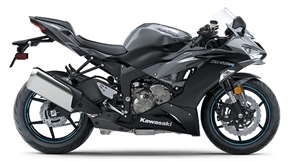 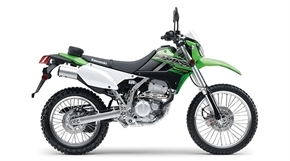 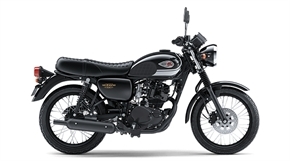 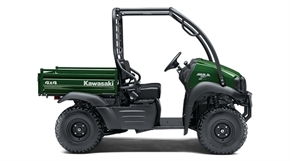 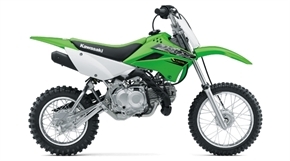 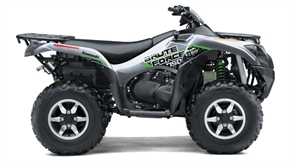 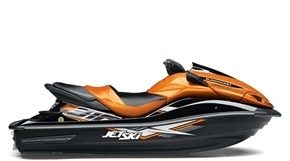 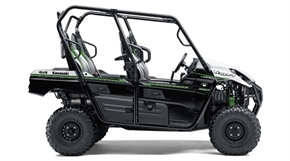 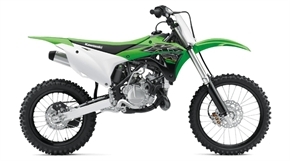 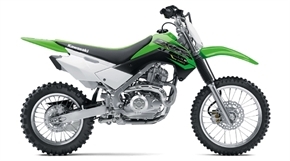 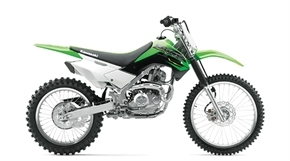 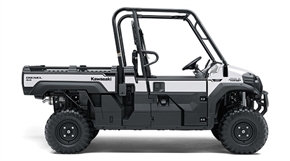 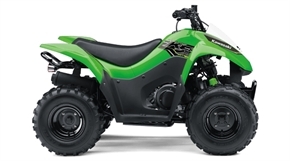 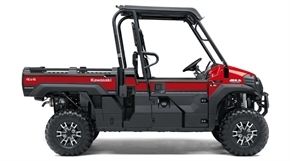 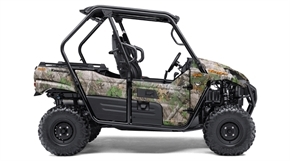 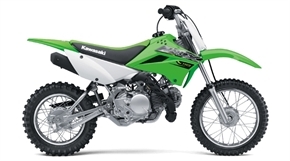 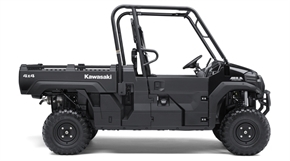 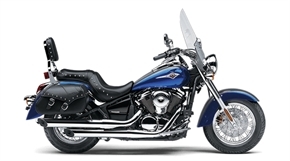 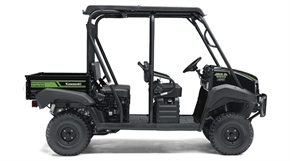 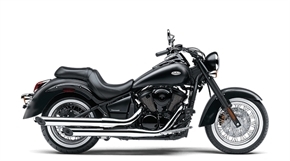 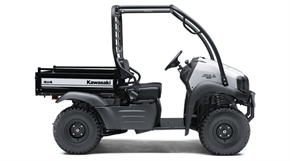 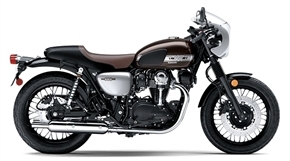 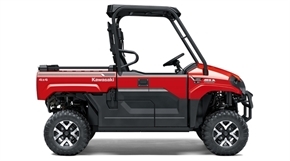 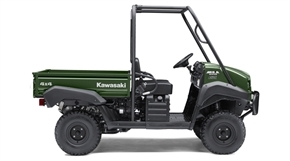 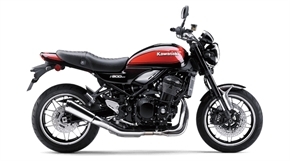 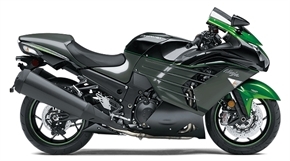 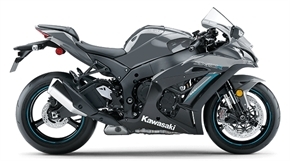 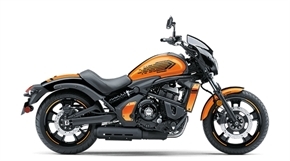 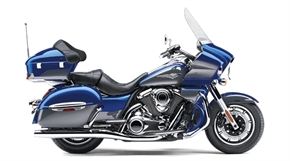 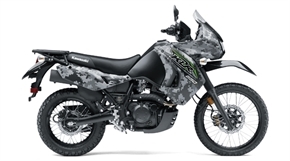 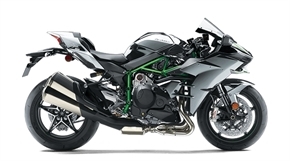 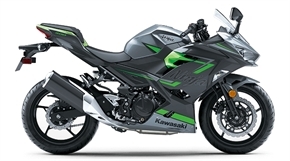 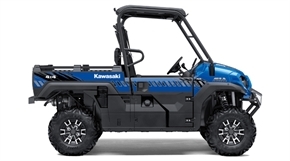 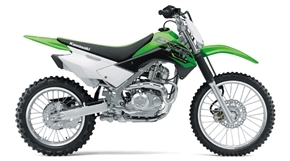 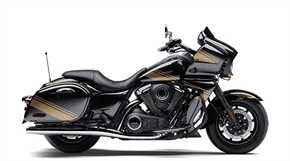 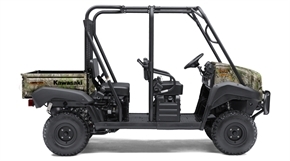 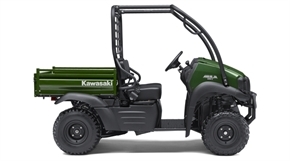 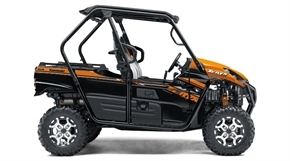 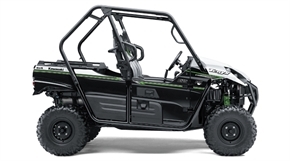 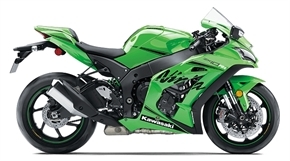 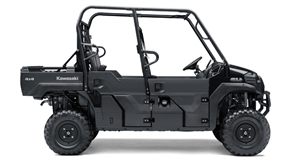 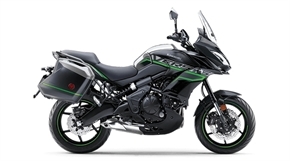 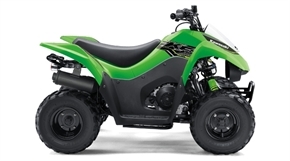 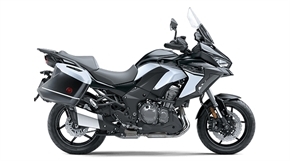 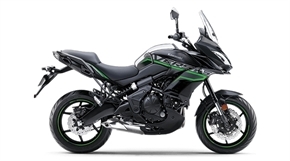 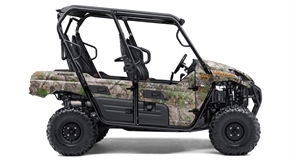 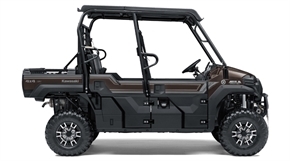 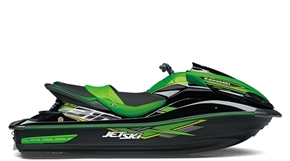 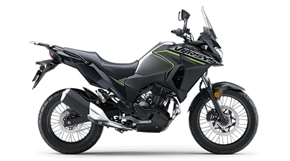 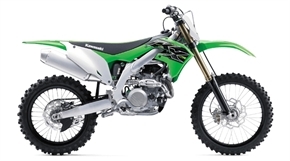 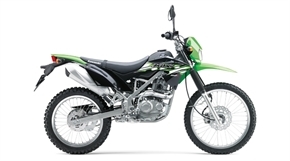 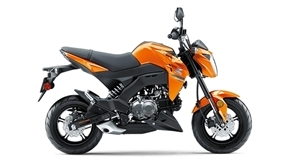 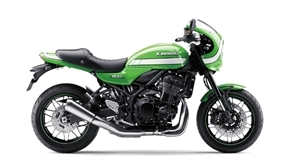 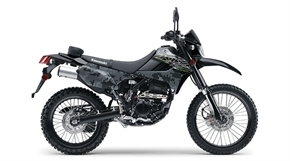 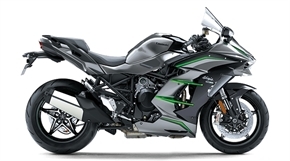 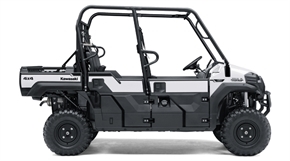 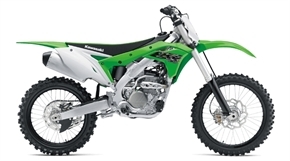 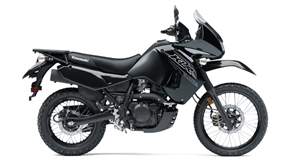 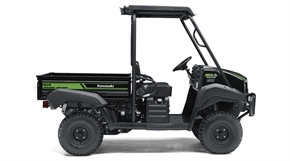 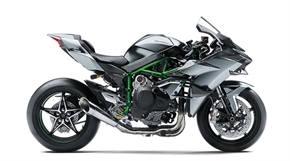 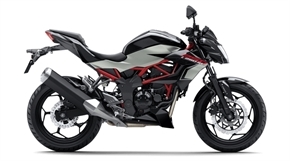 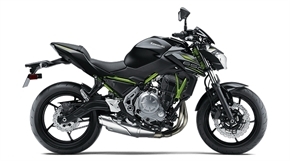 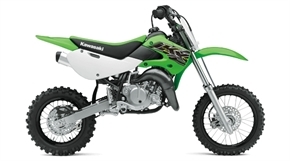 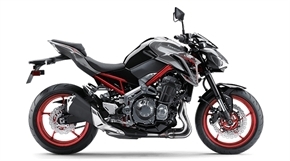 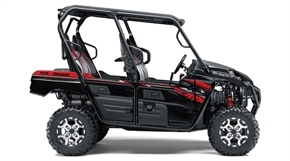 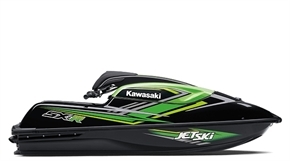 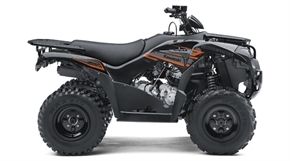 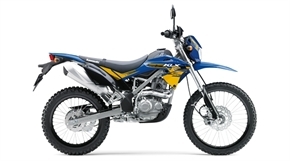 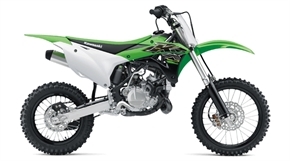 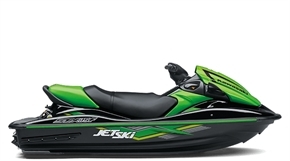 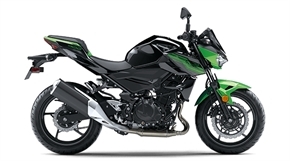 Kawasaki is providing these links to you only as a convenience, and the inclusion of any link does not imply endorsement by Kawasaki of the site.